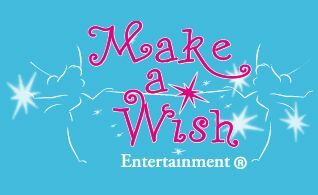 Firstly, Mike and our Artistic Director Jonathan have teamed up with Make a Wish Entertainment to film a special delivery for Year 10 students in Halifax. Our guys spent two days at North Halifax Grammar School following the process of the students putting together, and performing, an end-of-term production of “Macbeth”. Another collaborative project sees Mike pairing up with another member of our working family, Jessica – a music video shoot by personal request of the York band’s frontman. 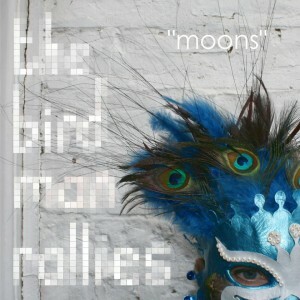 Speaking of the approach made by The Birdman Rallies‘ singer and songwriter, Dan Webster, Mike comments: “He said to us, ‘Can we help out with a live performance video?’ which was quirky and interesting at the same time.” A match for our mission, then! 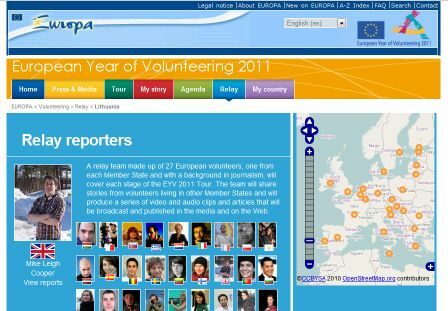 Finally, Mike has also discovered his work as the UK’s Relay Reporter for the European Year of Volunteering 2011 project continues to draw in a healthy audience. His 286 items of content he produced have so far amassed a total of almost 200,000 views; placing him a close second out of 26 other media volunteers. With that, Mike bounds on to the next task of his working day, of which there are plenty… to be shared with us all another time.